More than 300 recorded sounds coming from the KITCHEN! 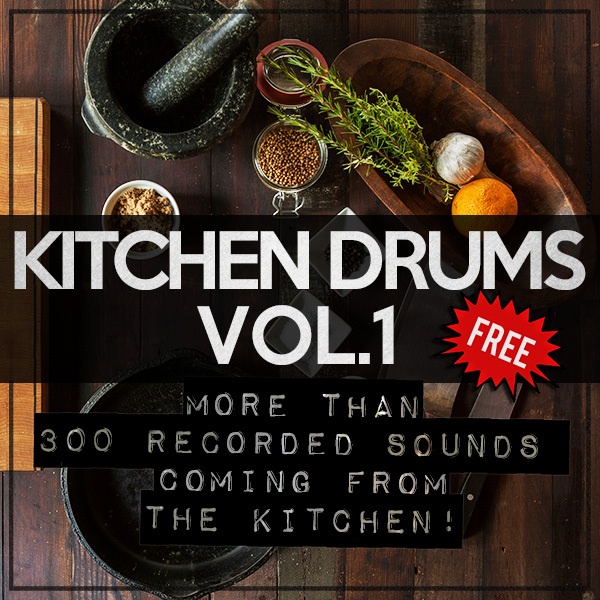 KITCHEN DRUMS Vol.1 – A vast collection of Kitchen Drums…for FREE! More than 300 recorded sounds from the kitchen straight to your studio! The perfect combination with Deep Origins Vol.1 for unique Ethnic House beats. Download this pack for free, and just use your imagination! Deep Origins Vol.1 is the first pack of many to follow, combining the purity and wildness of a cretan violin with bouncing or deeper emotional house beats. 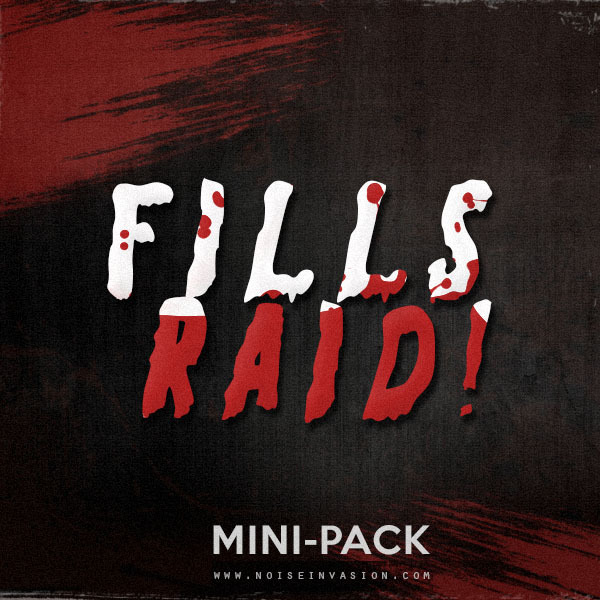 Fills Raid 50 ready to use fresh fills for Deep House inspired by the latest hits of our times. These fills are the “seasoning” missing from your beat recipe.